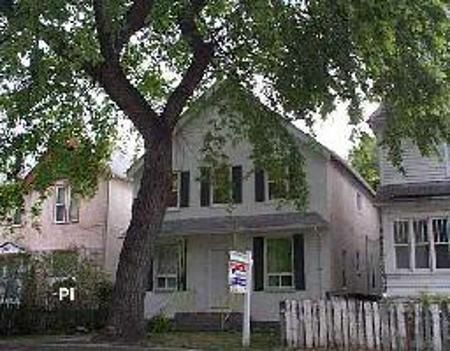 5D/WINNIPEG/BEAUTIFULLY RENOVATED 2 STOREY HOME! ALL NEW... windows,roof,sump pump, hot water tank, high eff.furnace (transferrable warranty), carpet, laminate flooring, ceramic tiles, walls and ceilings, eavestrough & fascia. ALL BIG AND SPACIOUS... 4 bedrooms. 2 full baths, laundry room, kitchen, formal dining, living room. New concrete and insulated basement. Upgraded plumbings and electrical, deep lot. Close to Health Sciences Center, schools, bus, groceries, downtown. No disappointment!